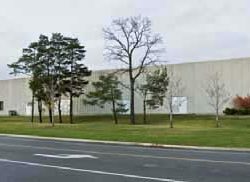 415 Traders Boulevard East is an industrial facility located in the Traders Business Park in Mississauga, Ontario. 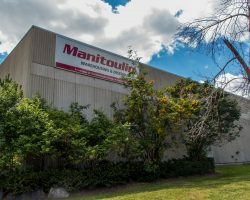 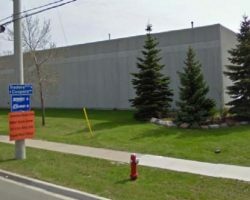 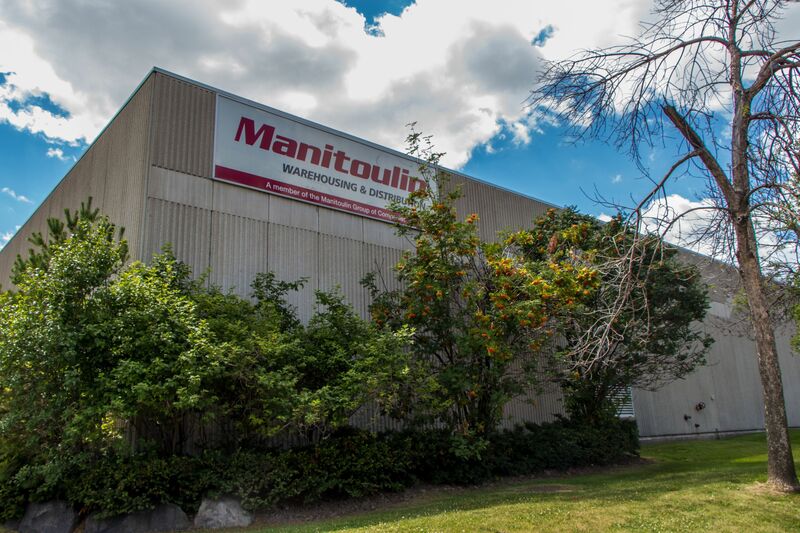 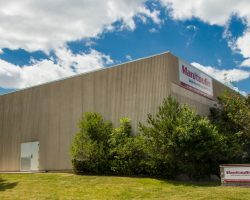 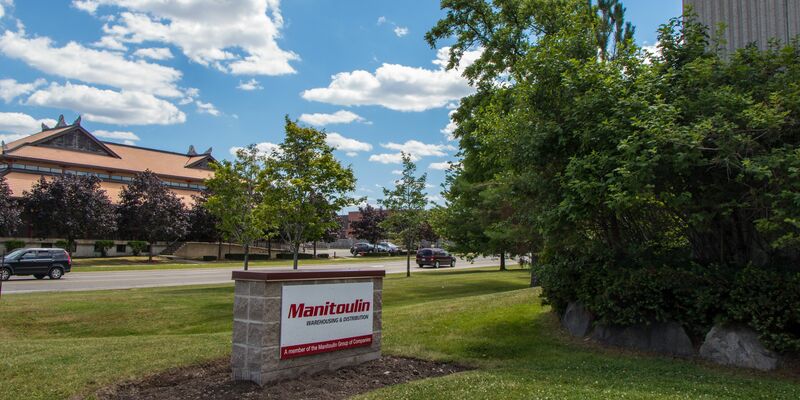 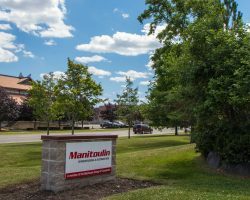 The building comprises 33,107 square feet of leasable area and is 100% occupied by Manitoulin Group. 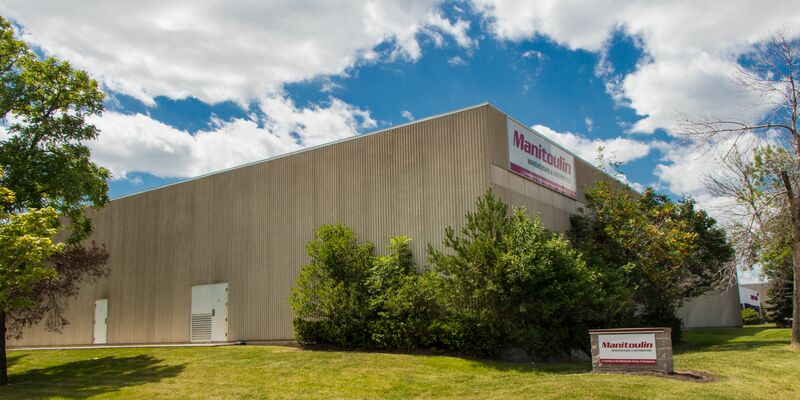 415 Traders Boulevard East is part of the GTA Industrial Portfolio.